Entry: Joining the Order of Shadows is no easy task. To join, one must commit an act of evil that induces depravity or chaos within an large area ranging from the size of a village to an entire country. This will gain the attention of either the Master of Shadows or the Shades who will then test the individual to see if they are worthy to be part of the Shadows. When the test is passed, the individual will be able to choose a piece of jewelry with a black crescent moon to wear as a representation of their membership and a name to be known as while in the Order. Departure: Upon leaving the Order of Shadows, members must agree to seal of silence in order to protect the organization’s secrets or be hunted down. The seal is a spell that activates in the event a former member tries to talk about their time within the Order or thinks about doing so. Upon activation, the memories are erased from the mind through searing pain caused by the seal. The seal is also applied to members that fail the activity requirement. Activity: A member may remain in the Order of Shadows so long as they complete at least two C-Tier or above missions on behalf of the organization to increase their resources, control, influence, numbers, or information. If missions can’t be completed, then an activity check must be done for the month. If for some reason these can’t be done, contact Adrastos Thanatos via PM. Description: Once referred to as the Shadow Society, the Order of Shadows was created and established during the turmoil of Balbadd exactly one year ago, before the start of the Kou Civil War, but was only solidified after Balbadd had a new cabinet put in place by the elections Adrastos Thanatos rigged. They are new compared to other organizations like the Brotherhood of Ash, the Alchemists, and the Dark Hand, but they are slowly growing in number and influence. Under the leadership of Adrastos Thanatos, the Order of Shadows is a safe haven, so to speak, for villains, both white and black rukh, to be free to do what they want. 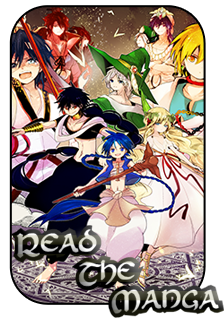 The organization will often assist The Alchemists, an magician organization, in magical research and information, and the Brotherhood of Ash in sabotage and takeovers, but is otherwise a separate entity and will do whatever it takes to get the credit. Apart from being a safe haven for villains, however, the Order of Shadows has two primary goals: to create a world devoid of the rules or belief of Fate and to ascend beyond the level of godhood so that even if Fate still exists, they will not feel obligated to allow it to chain them down or be stuck in the past known as depravity. To accomplish their goals, the Order of Shadows believes they must control the world by taking over governments and the criminal underworld. By doing so, they become kings and queens and believe the next step beyond that is godhood. However, to create a new world in which Fate and depravity do not control someone’s life, some believe the old world must be destroyed and remade. The Order of Shadows also wish to research the beings known as Djinn, the sentient beings living in dungeons, as they are the closest to existence to a god, save for perhaps the Magi, in hopes of becoming Djinn of black rukh or the Perfect Dark Djinn. 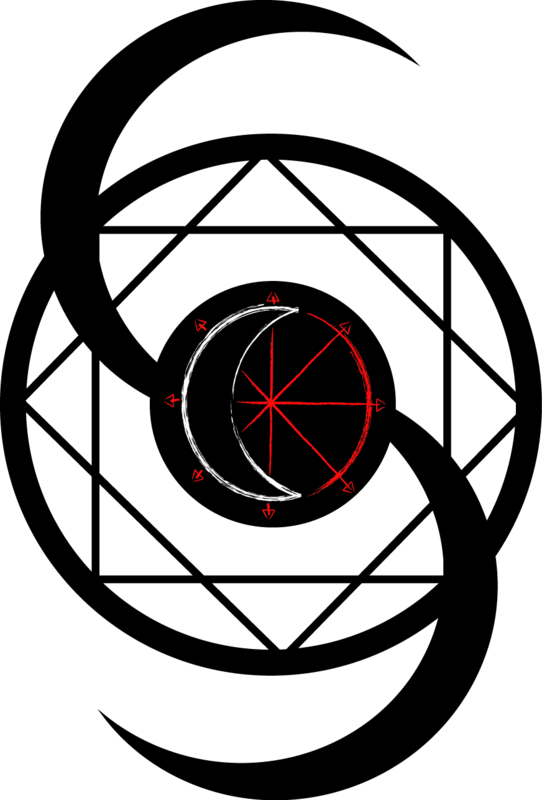 The Order of Shadow’s emblem consists of five moons: one waning crescent, two waxing crescents, a new moon, and a full moon. The moon covering a red circle with arrows is the main symbol of the Order of Shadows however, as is stands for darkness and chaos. However, depending on how you look at the emblem, depends on its interpretation. Some see two dark moons being pulled into the earth, painting it in darkness until it consumes the world. Some see a “S” and an “O”, initials representing the Order of Shadows. The organization currently has a four tier hierarchy: Yami, the Master of Shadows, the Shades, the Lemeres, and the Dusks. Rising within the ranks is next to impossible and only the Chosen are allowed to ascend, or in the Order of Shadows eyes, descend into darkness. Most members of the organization have black rukh. However, villains with white rukh are welcomed as well. All members wear a representation of the Order of Shadows depending on their rank: Dusks wear a crescent moon, Lemures wear the chaos sign, and Shades wear both joined together. The piece of jewelry acts similar to the orbs belonging to the Alchemists, which act as a communication magic item between members. However, the jewelry only activates for the person whose Order of Shadow name it’s associated with. Adrastos Thanatos is the leader of the Order of Shadows. Within the Order, he is known as Yami or simply the Master of Shadows to protect his identity if any members were to be captured and interrogated. Only the Shades know the name of Yami, the Master of Shadows. 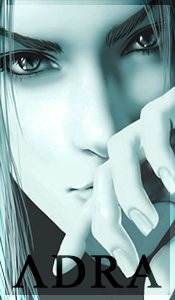 Shades are the Master of Shadows most trusted members and give orders in Erebus’ place when the need arises. The Shades are referred to as brothers and sisters to the Master of Shadow despite not being blood related. If anything were to happen to the Master of Shadows, one of the Shades would assume the position until the heir of Yami (if there is one) is ready to take on the mantle or until a suitable replacement can be found. Shades ensure loyalty and stability within the Order of Shadows. They encompass the roles of both the Lemeres and Dusks, but are the pillars of stability for the Order of Shadows primarily. Currently there are two Shades with three spots open. Lemures are members of the Order of Shadows involved with the political affairs of countries. If any Order of Shadow members are part of a country's’ government, they belong in this category. They are familiar with the laws of each country and are aware of each country’s monetary situations. Looks good enough to me. Approved.